Rubin colour, slight spiciness and fruity aromas are dominant. You can observe this in the taste as well: sour cherry, cherry, cloves, and anise. 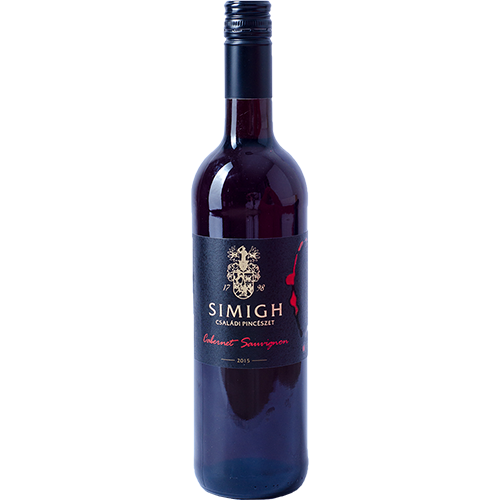 Medium-bodied red wine, easy to drink and easy to pair with food. It’s a wine to match a get-together with good old friends. Address: H-7064 Gyönk, Rákóczi u. 134.